He was a 3 time World Heavyweight boxing champion. He was also a world citizen and a principled and courageous man known by the world as The Greatest of All Time (G.O.A.T.) and to be honest, given his total body of work, I’m not sure if the word “greatest” is good enough. I can make an argument that that word is not big enough. The “GREATEST” compared to what? 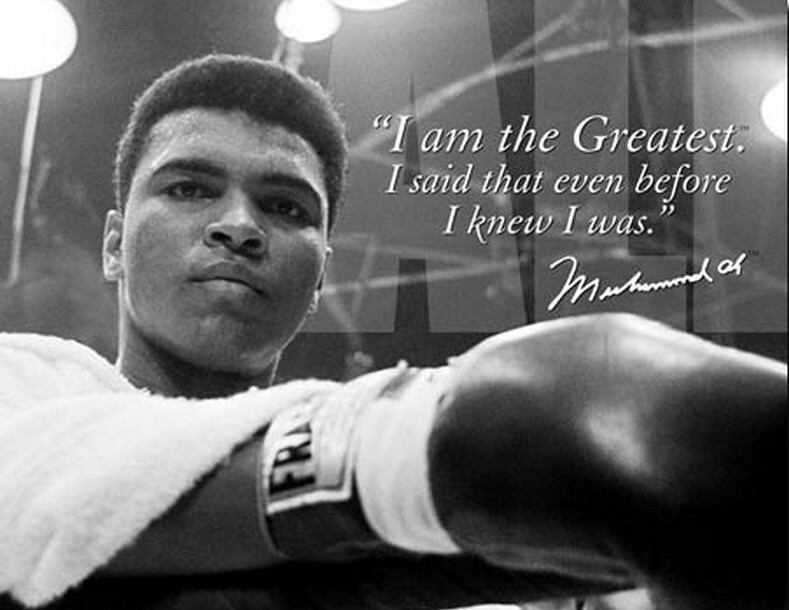 I’m not sure if I can come up with the appropriate word, so I guess for now, the “GREATEST” will have to do. Ali died Friday, June 3, 2016, at a Phoenix-area hospital, where he had spent the past few days being treated for respiratory complications. He was 74. “After a 32-year battle with Parkinson’s disease, a progressive neurological condition that slowly robbed him of both his legendary verbal grace and his physical dexterity. 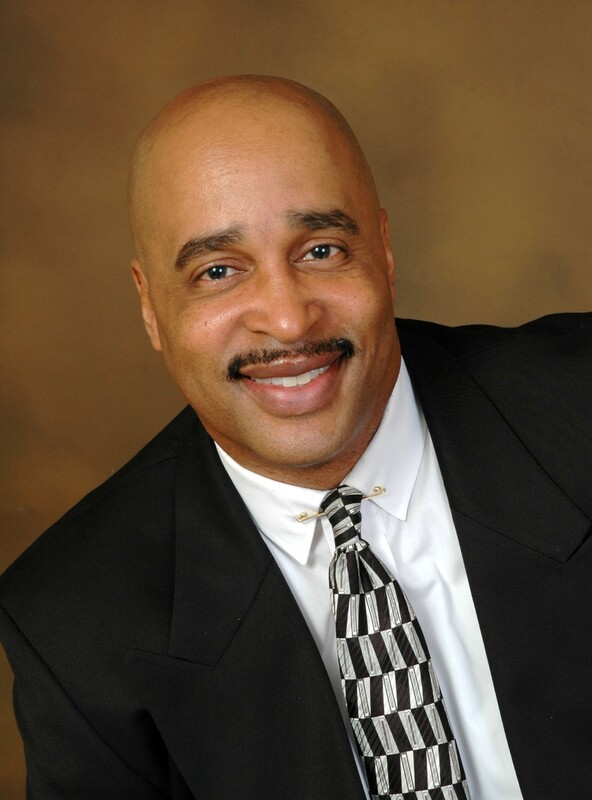 A funeral service is planned in his hometown of Louisville, Kentucky. Muhammad Ali was more than a boxer or athlete. Ali converted to Islam and refused to serve in the Vietnam War and was vilified by both black and white America for not supporting the war, a war that he believed to be unjust. Ali was stripped of his boxing title during the prime of his career and was unable to earn a living. 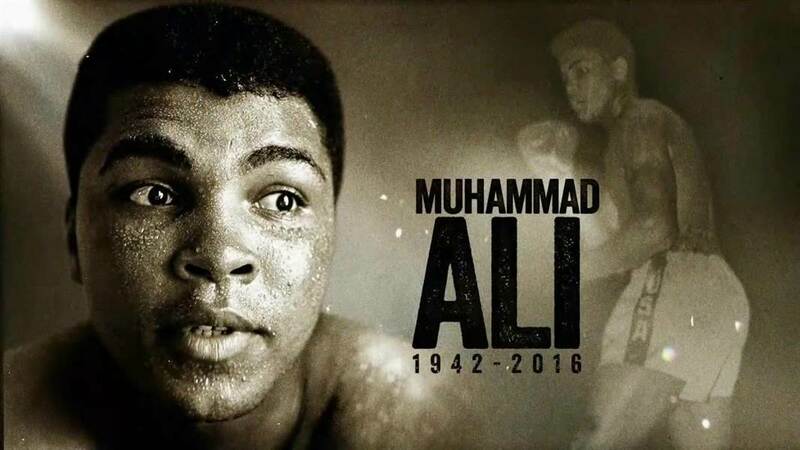 Year later, Ali became an emblem of strength, eloquence, conscience and courage. 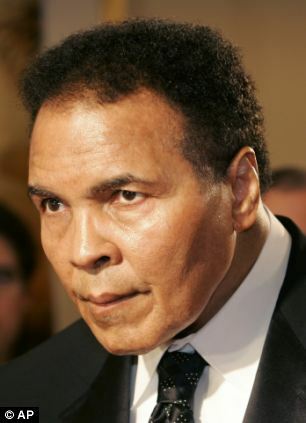 Ali was an anti-establishment showman who transcended borders and barriers, race and religion. Much has and will be written about Muhammad Ali. He was far from perfect and at times, even cruel. 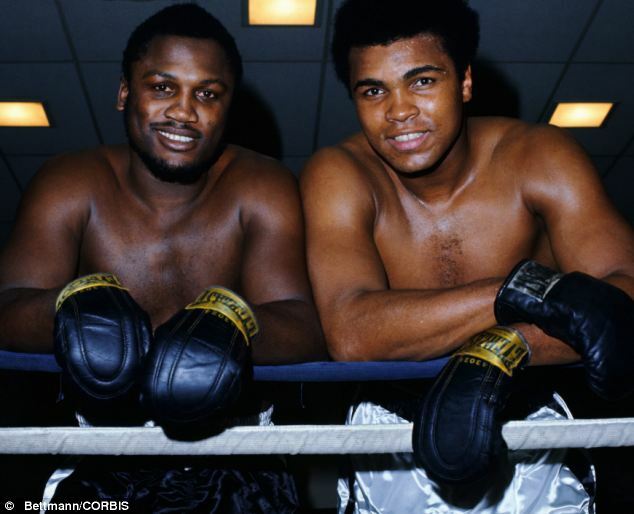 For example, I did not like the way he talked about and treated Joe Frazier during the build up to their first fight in 1971. Unable to earn a living as a boxer, Ali earned a living by going on the lecture circuit and accepting money from people. One of those people who gave Ali money was Joe Frazier. Years later, Ali apologized for his behavior toward Frazier. 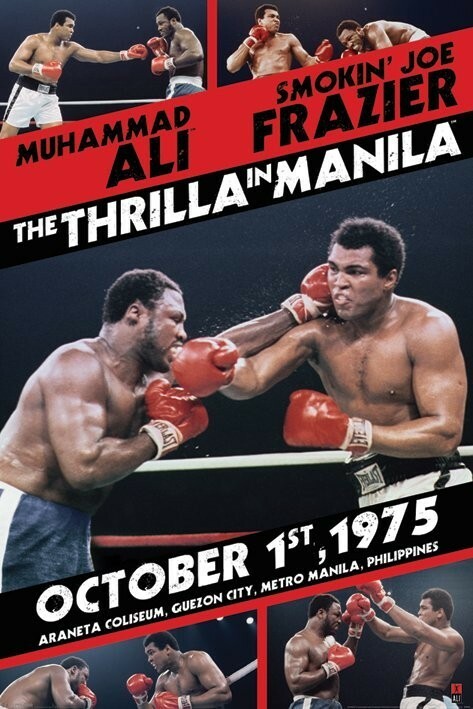 Together, those two made boxing history with their paydays and for participating in 3 of the most memorable fights in history, particularly their third bout known as “The Thrilla in Manila.” In that fight, Joe Frazier was not allowed to answer the bell rendering the fight to Ali. 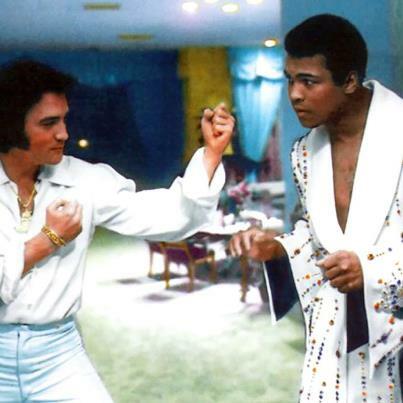 Later, Ali said, that fight was as close to death as he had ever been. 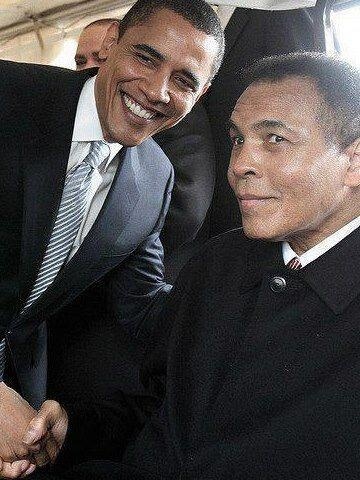 I don’t want to hear about any of today’s athlete being on par with Muhammad Ali. Get the hell outta here. 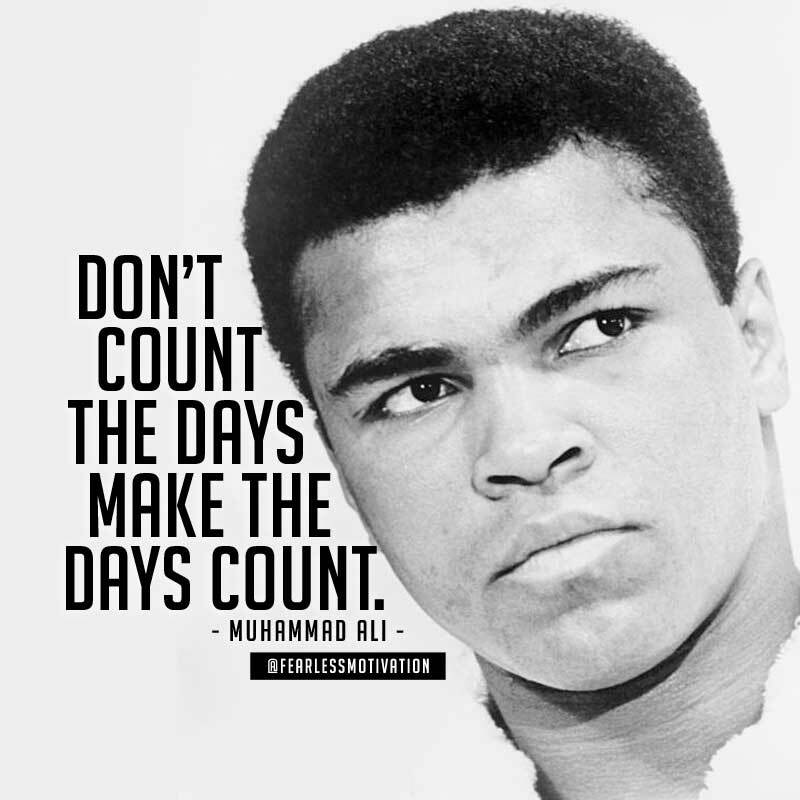 Today’s athlete is not talking about anything that matters on a level of what Muhammad Ali was talking about. Ali was talking about the impact of war, civil rights, freedom speech in the segregated 1960’s when this country was divided. 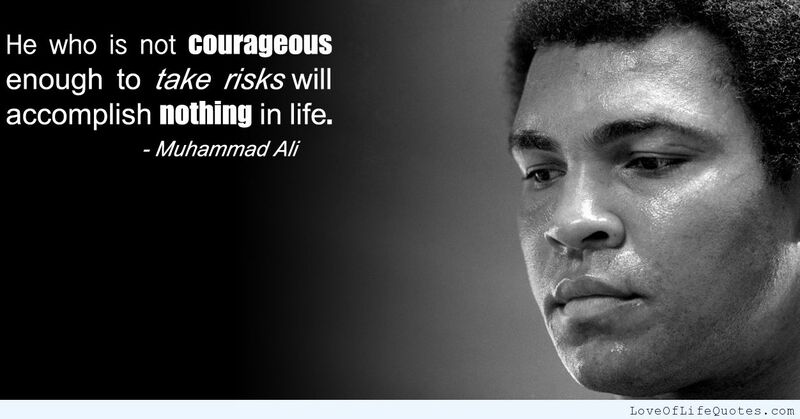 Ali spoke the truth and was completely unafraid to take on the United States government. Feel free to leave your comments about Muhammad Ali and what he meant to you in the “Comments” section below. 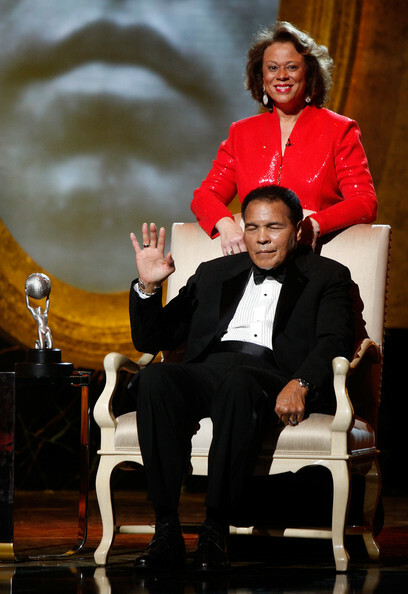 You can also learn more about Muhammad Ali by visiting his website www.muhammadali.com. Hey Buddy!, I found this information for you: "Remembering Muhammad Ali by Gary Johnson". 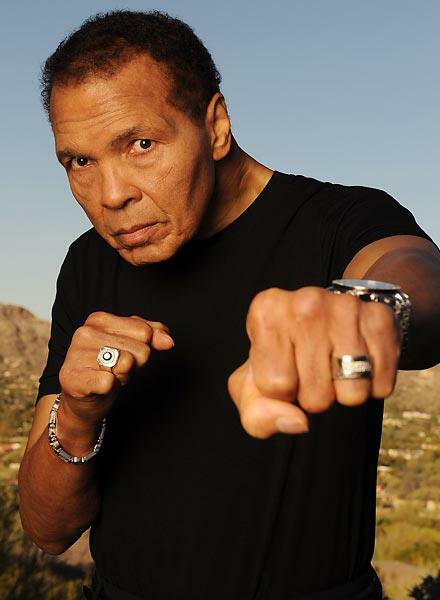 Here is the website link: https://blackmeninamerica.com/remembering-muhammad-ali/. Thank you.